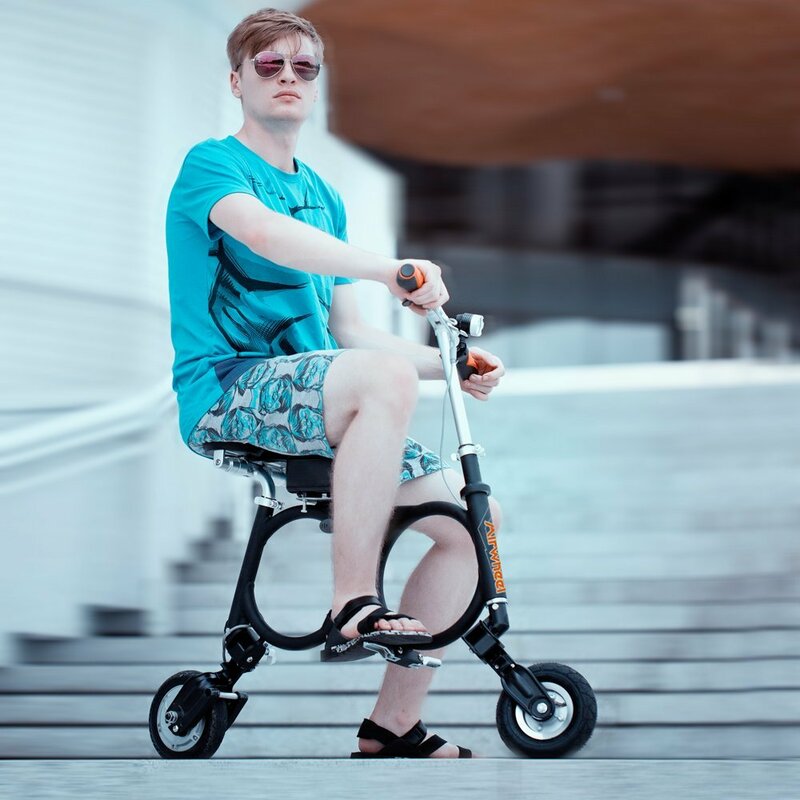 •Weighs only 14.4lbs,LIGHTWIGHT and PORTABLE enough to carry on the bus or upstairs .One key to fold and unfold, easier and more efficient. •Can be connected to smart phone app to record the mileage and speed. 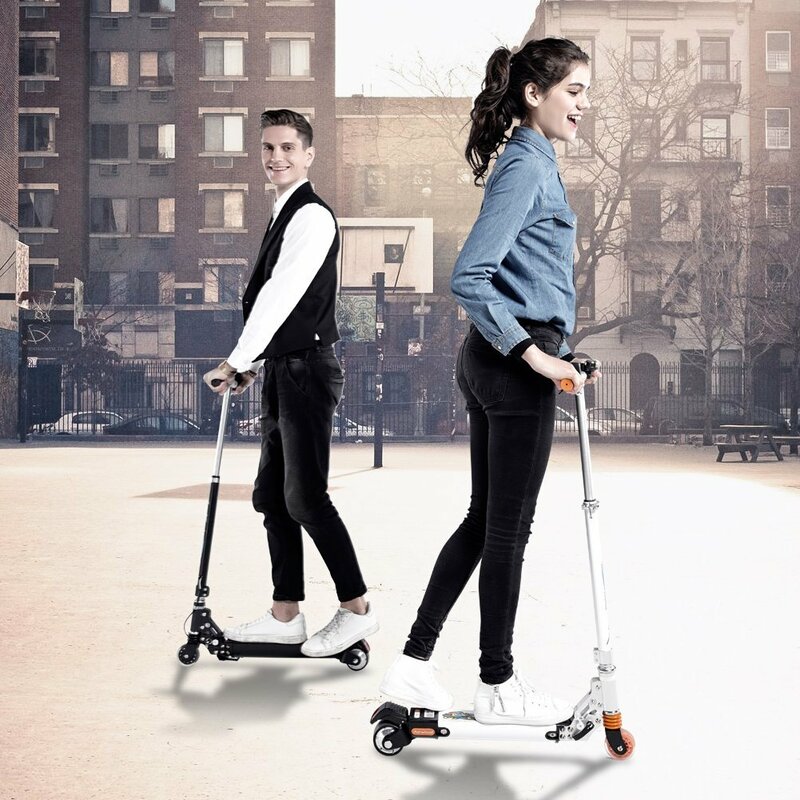 •Practical for daily transportation:100-min quick charge. 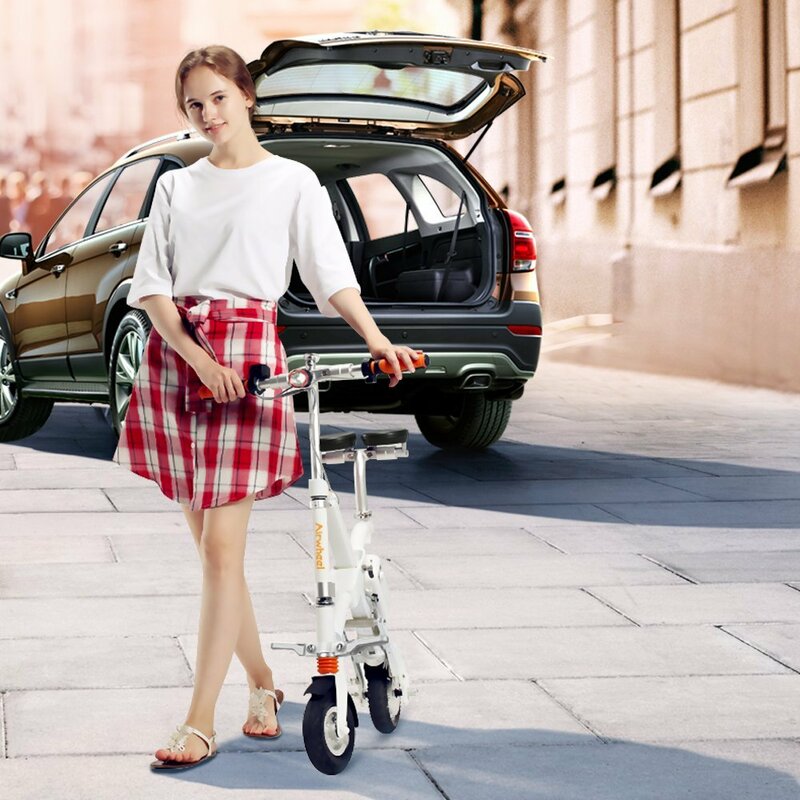 The adjustable handbar(1.5~2.1m) is SUITABLE for the WHOLE FAMILIES, as it can be adjusted according to the rider’s height. •Certified branded lithium batteries–without any worry about battery explosion and failure. Wear-resisting tyres, combined with the unique tread pattern design enable Z8 to adopt more road conditions and lengthen its service life. •Imported 3M reflect light in trail,exclusively designed for night riding, making riding safer and more energy-saving and greener. 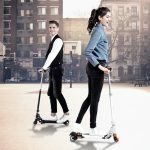 Inspired by Airwheel’s most popular electric kick scooter — Z3 & Z5, Airwheel Z8 has been developed for the feature of being more light-weight and portable. 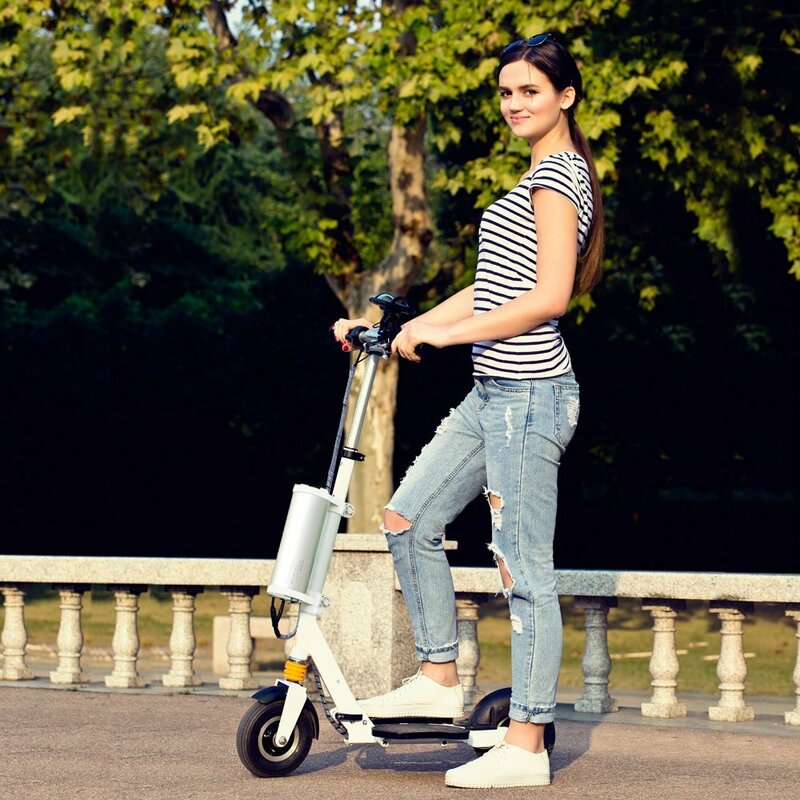 – Made of high-end magnesium alloy material, light and sturdy. – Colorful appearance makes life full of fun and vitality. – APP intelligent system can offer self-diagnosis and monitor its speed and mileage. 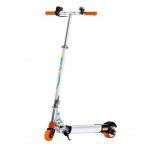 – Excellent ride quailty with 3.2″ small wheel.Full safety protection to ensure your security, including speed control, low battery protection and over-charging protection. 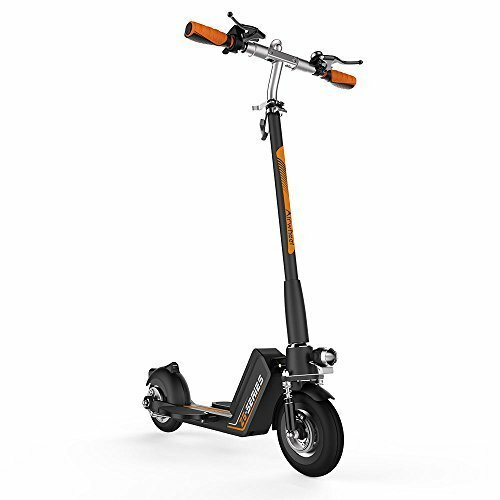 – Dual shock mitigation system guarantees a more smooth and comfortable riding experience. – Best gift for the whole family’s daily transportation, kids’ toys. * 1-Year for the rest parts despite tires and batteries.